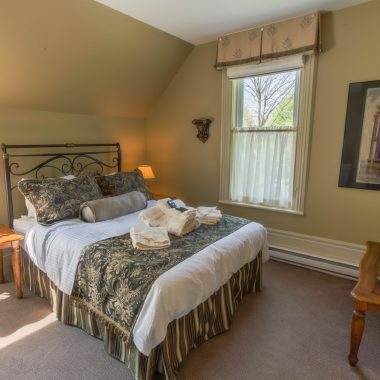 Escape to beautiful Gananoque with one of our private and exclusive suites. Breakfast is included the next morning with every night accommodation. Welcome to The Woodview Inn. A boutique hotel catering to persons 16 years of age and older. We invite you to come and be pampered in our newly renovated Inn. 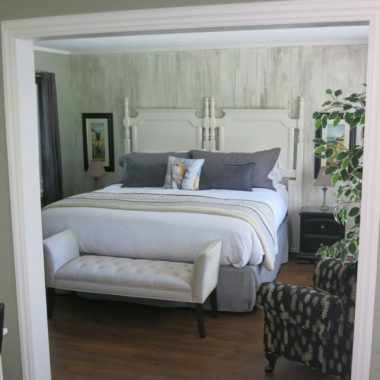 Under new ownership as of January 2016, the Inn has undergone feverish renovations of all guest rooms including new flooring, mattresses, linens and so much more. An extensive kitchen renovation ensures every night accommodation includes a healthy breakfast prior to your days adventure. 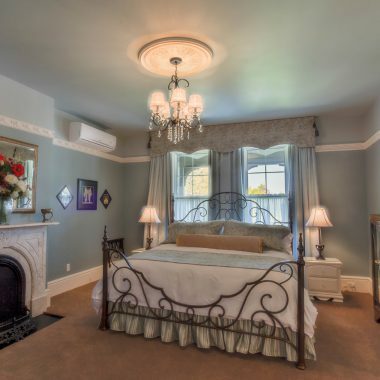 The Woodview Inn celebrates a dramatic and eclectic Victorian style unique unto itself with classic charm that embraces nature and serenity. Our Largest Suite, King Bed, Sleeps 2. Wrought Iron King Bed, Sleeps 2. 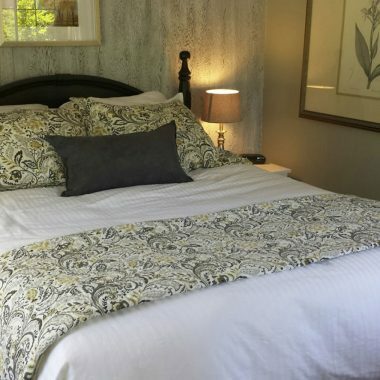 Handsome King Bed, Sleeps 2. King bed with kitchenette, Sleeps 2. Two Double Beds, Sleeps 4. Queen Size Bed, Garden Suite, Sleeps 2. Interested in the history of the inn?